“Touch Folder” is a feature phone based on Android v4.4 OS which supports touchscreen functionality. While smart feature phone based on Android OS is similar to “Touch Folder”, the UI of smart feature phone is more similar to smartphone and has physical Keypad. However, the UI(User Interface) of “Touch Folder” is similar to that of a conventional feature phone and supports touchscreen. Touch Folder adopts 2.8 inches 4:3 ratio Low-Quality LCD. This display is bigger than the 2.4 inches 4:3 ratio Low-Quality LCD display which cheap feature phones usually adopt, and smaller than 3.0 inches 4:3 ratio High-Quality LCD which expensive feature phones adopt. This is the only low-cost feature phone which supports CheonJiIn Korean Keypad perfectly. Touch Folder “CheonJiIn” Korean Keypad supports touch method to change keypad into Korean, English, mark, and number. The battery of Touch Folder Phone is the plug-in/out type and the only package to provide battery stand as a basic component. The basic package includes two 1,000mAH batteries which are high capacity for feature phones, a recharger (including cables), and an earphone. It is not a bad option that a feature phone supports 2M pixel camera. Another point to differentiate is to support the front camera. However, users may need to use SD card to use cameras because the basic memory is only 17mb. Users can listen to the radio without earphone while the folder is closed. “Touch Folder” phone uses public radio channels different from smartphones which use mobile data channel. 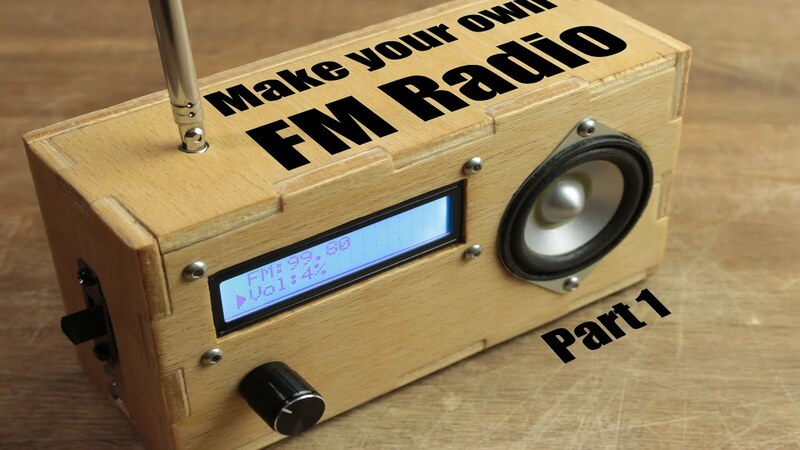 It can be regarded as an independent radio and MP3 device. • Phone numbers will be stored in memory of mobile phone or USIM card. • When phone numbers are stored in memory of mobile phone, the space of memory need to be available. • When phone numbers are stored in USIM card, the availability of storage depends on mobile operators. • The variety of additional functionalities such as group management, sending messages, and etc is available for user convenience. • Gallery : Picture Storage. • Up to 1,000 text messages can be stored based on the capacity of the memory. * Consumable supplies can be purchased through Two Number Customer Service Center. Two Number is a specialized company in developing FEATURE PHONE, SMART PHONE & SPECIAL PHONE for MNO, MVNO. Two Number is established for planning, developing and manufacturing special phones based on customer's requirements. Two Number's secure phones based on international two number technology, which is Two Number's patent technology, is the future of Two Number. Two Number is a start-up company which develops mobile devices and services. Two Number develops international roaming service based on two number solution per phone, various mobile devices, special pirpose phones, and manufactures products on OEM, ODM basis. International Roaming with Two Number Service. Develops, manufactures, and supplies Rugged Phone for outdoor and leisure activity.